Tom is experienced in a variety of clinical negligence matters, including claims arising from dental, hospital and physiotherapy treatment. Instructions have included requests to draft pre-action correspondence under the protocol, as well as conduct of matters once issued. Tom’s PI practice has involved matters whereby cosmetic surgery is in issue (either in terms of injury undermining such previous surgery or where cosmetic surgery is recommended in the future) and so he is well placed to deal with clinical negligence claims arising in the cosmetic field. In 2018 Tom was instructed as a junior in an on-going multi-million pound child brain injury case. The claim arises from a negligent failure to respond to hypoglycaemia shortly after birth and is presently listed for trial in 2019. Junior in ongoing multi-million pound child brain injury case. 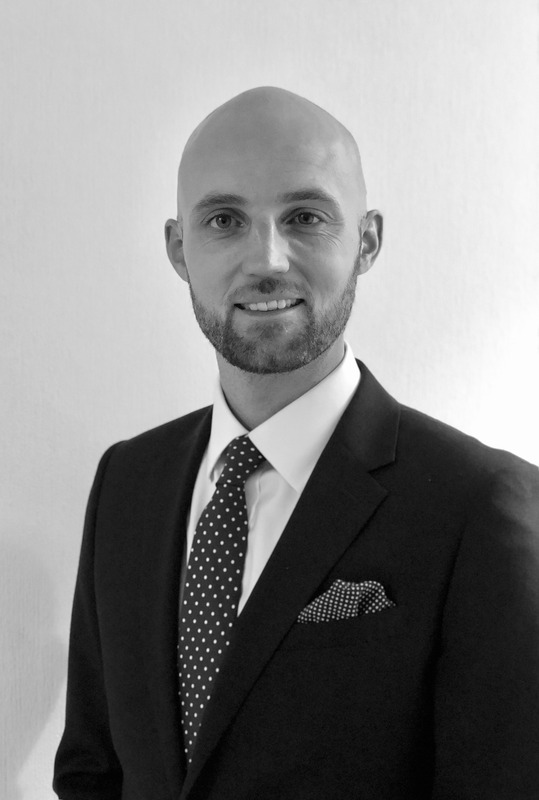 Tom Webb is qualified to accept instructions directly from members of the public and professional clients under the Direct Public Access scheme.